FTP, short for File Transfer Protocol, is a network protocol that was once widely used for moving files between a client and server. It has since been replaced by faster, more secure, and more convenient ways of delivering files. Many casual internet users expect to download directly from their web browser with https, and command-line users are more likely to use secure protocols such as the scp or SFTP. FTP is still used to support legacy applications and workflows with very specific needs. If you have a choice of what protocol to use, consider exploring the more modern options. When you do need FTP, however, vsftpd is an excellent choice. Optimized for security, performance, and stability, vsftpd offers strong protection against many security problems found in other FTP servers and is the default for many Linux distributions. In this tutorial, you’ll configure vsftpd to allow a user to upload files to his or her home directory using FTP with login credentials secured by SSL/TLS. A Debian 9 server, and a non-root user with sudo privileges. You can learn more about how to create a user with these privileges in our Initial Server Setup with Debian 9 guide. With a backup of the configuration in place, we’re ready to configure the firewall. Let’s check the firewall status to see if it’s enabled. If it is, we’ll ensure that FTP traffic is permitted so firewall rules don’t block our tests. This guide assumes that you have UFW installed, following Step 4 in the initial server setup guide. You may have other rules in place or no firewall rules at all. Since only SSH traffic is permitted in this case, we’ll need to add rules for FTP traffic. With vsftpd installed and the necessary ports open, let's move on to creating a dedicated FTP user. We will create a dedicated FTP user, but you may already have a user in need of FTP access. 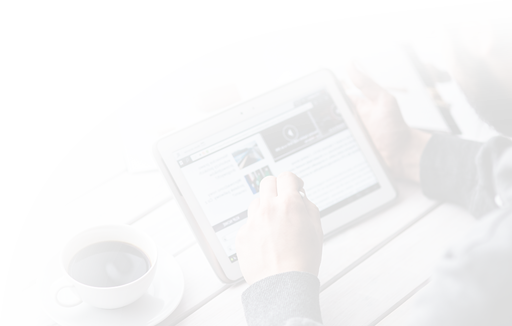 We'll take care to preserve an existing user’s access to their data in the instructions that follow. Even so, we recommend that you start with a new user until you've configured and tested your setup. Assign a password when prompted. Feel free to press ENTER through the other prompts. FTP is generally more secure when users are restricted to a specific directory. vsftpd accomplishes this with chroot jails. When chroot is enabled for local users, they are restricted to their home directory by default. However, because of the way vsftpd secures the directory, it must not be writable by the user. This is fine for a new user who should only connect via FTP, but an existing user may need to write to their home folder if they also have shell access. In this example, rather than removing write privileges from the home directory, let's create an ftp directory to serve as the chroot and a writable files directory to hold the actual files. 4 drwxr-xr-x  3 sammy  sammy   4096 Aug 24 21:29 ..
Now that we've secured the ftp directory and allowed the user access to the files directory, let's modify our configuration. Note: In Step 2, we opened the ports that we set here for the passive port range. If you change the values, be sure to update your firewall settings. userlist_deny toggles the logic: When it is set to YES, users on the list are denied FTP access. When it is set to NO, only users on the list are allowed access. When you're done making the changes, save the file and exit the editor. 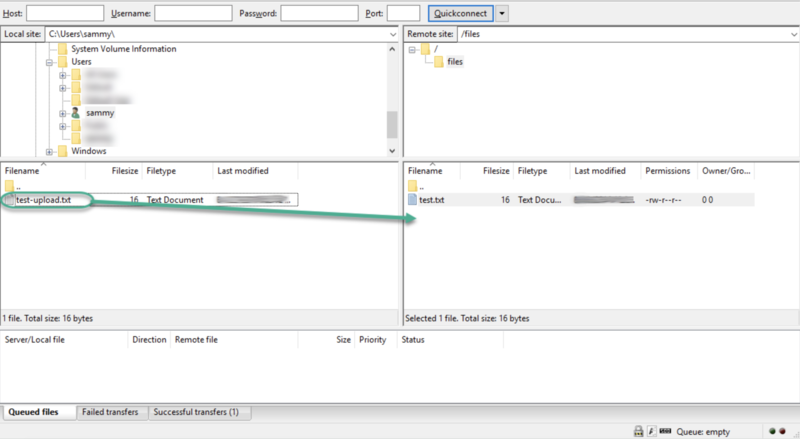 With the configuration in place, let's move on to testing FTP access. 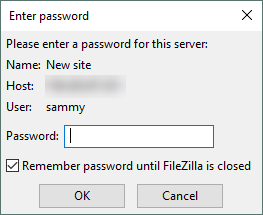 We've configured the server to allow only the user sammy to connect via FTP. Let's make sure that this works as expected. 150 Opening BINARY mode data connection for test.txt (17 bytes). Now that we've tested our configuration, let's take steps to further secure our server. Since FTP does not encrypt any data in transit, including user credentials, we'll enable TLS/SSL to provide that encryption. The first step is to create the SSL certificates for use with vsftpd. Next, let's verify that we can connect using a client that supports TLS. Most modern FTP clients can be configured to use TLS encryption. 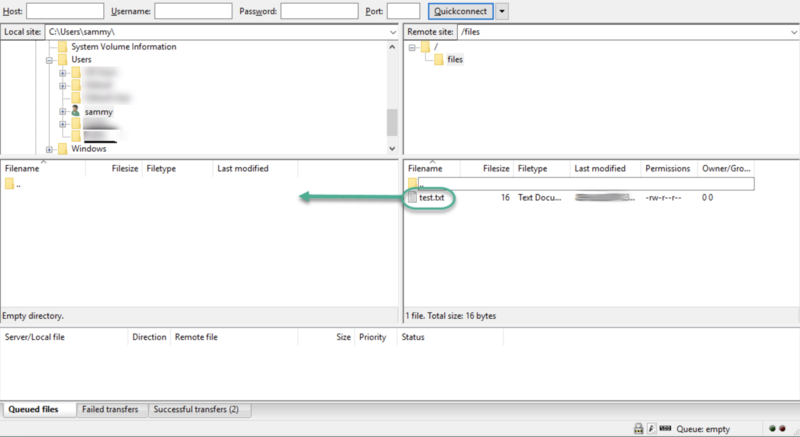 We will demonstrate how to connect with FileZilla because of its cross-platform support. Consult the documentation for other clients. Under My Sites a new icon with the words New Site will appear. You can name it now or return later and use the Rename button. Fill out the Host field with the name or IP address. Under the Encryption drop down menu, select Require explicit FTP over TLS. Click OK to connect. 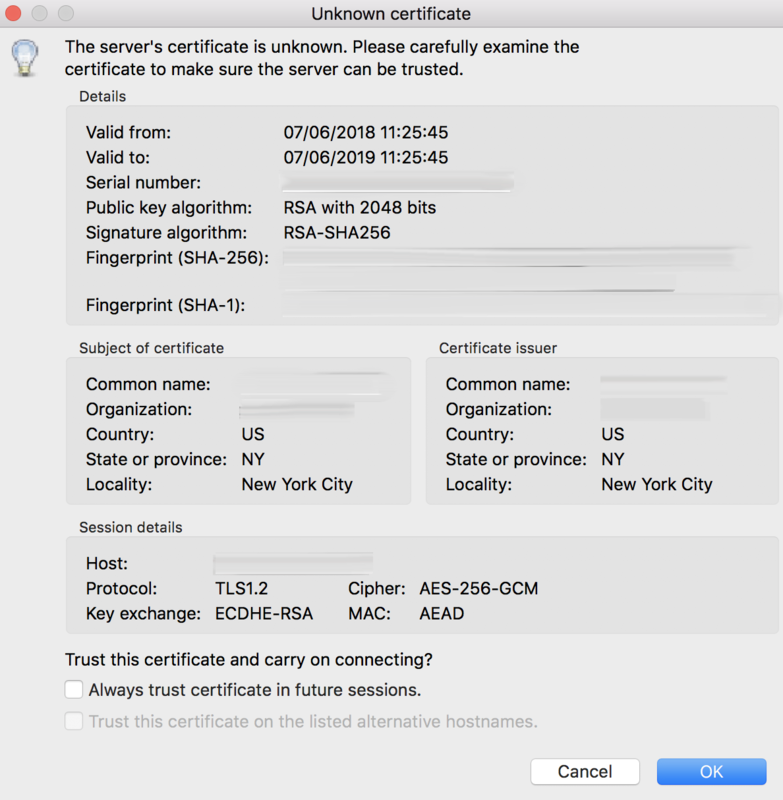 You should now be connected with your server with TLS/SSL encryption. You’ve now confirmed that you can securely and successfully transfer files with SSL/TLS enabled. 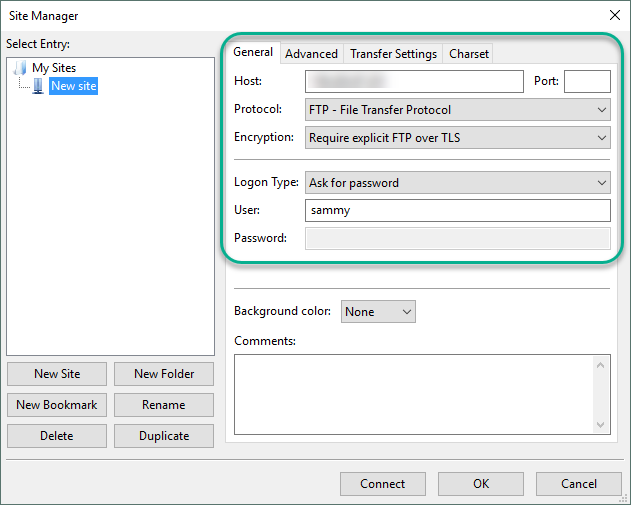 If you're unable to use TLS because of client requirements, you can gain some security by disabling the FTP user's ability to log in any other way. One relatively straightforward way to prevent it is by creating a custom shell. This will not provide any encryption, but it will limit the access of a compromised account to files accessible by FTP. This confirms that the user can no longer ssh to the server and is limited to FTP access only. In this tutorial we covered setting up FTP for users with a local account. If you need to use an external authentication source, you might want to look into vsftpd's support of virtual users. This offers a rich set of options through the use of PAM, the Pluggable Authentication Modules, and is a good choice if you manage users in another system such as LDAP or Kerberos.